The rhythm crew is lucky to have its own in-house boxing expert through our very own big kahuna, JOHN M. The Afternoon Drive host, like many of the population of the world, watched history's much-anticipated boxing match last weekend; the "Money Fight" between undefeated professional boxer Floyd Mayweather, Jr and professional mixed martial arts fighter Conor McGregor. Like what our beloved host said last time, McGregor doesn't stand a chance against the far superior Mayweather. JOHN M argued that "McGregor is an MMA fighter, not a boxer. He will fight against Mayweather, who is one of the greatest living boxers in the world." John M was sure that Mayweather couldn't be defeated, especially when the person who challenged him is not a skilled boxer. John M was undoubtedly sure about his prediction and it turned out he was right. "McGregor came out as expected", John M bragged. "He didn't know boxing... his defensive form was already flawed from the very beginning". However, John M believes that McGregor has potential. "He has potential to get knocked out! ", quipped our favorite Afternoon Drive host. 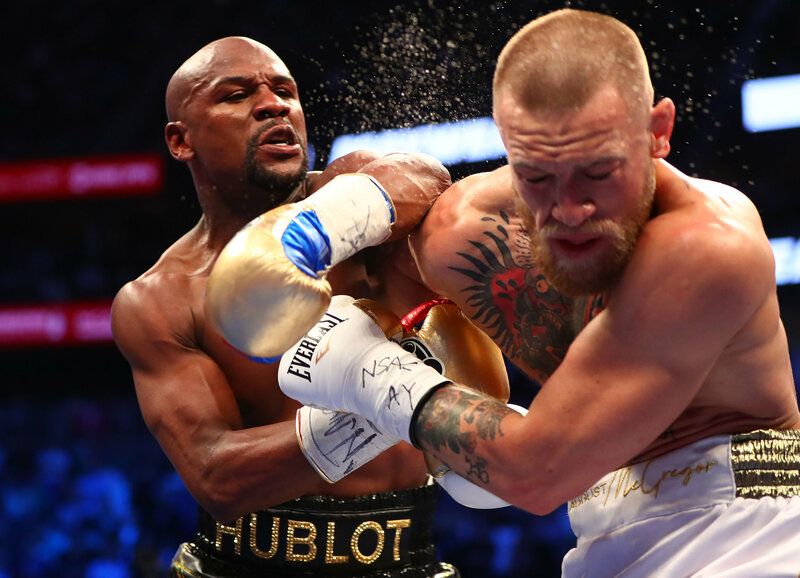 "But [McGregor] does have skill as a fighter, but he doesn't have the necessary skill to be an exceptional boxer". "At the end of the day, it's really more about who made the money... and both of them, winner and loser, went home very very rich."